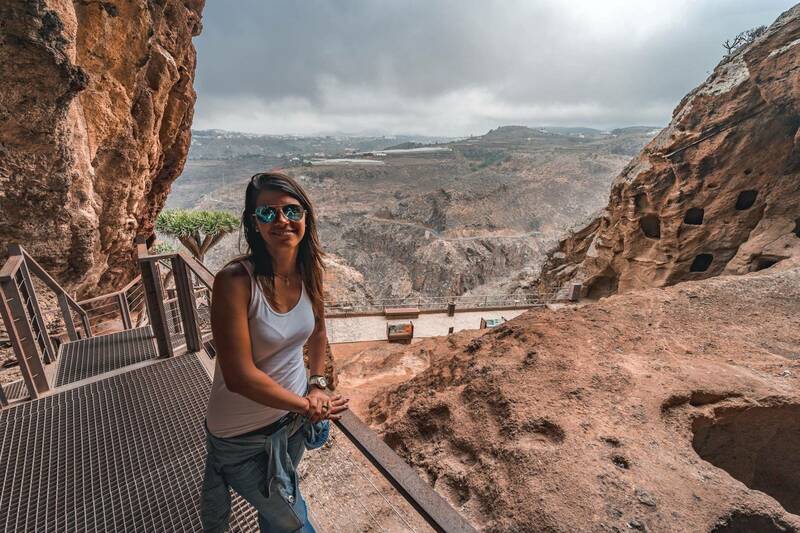 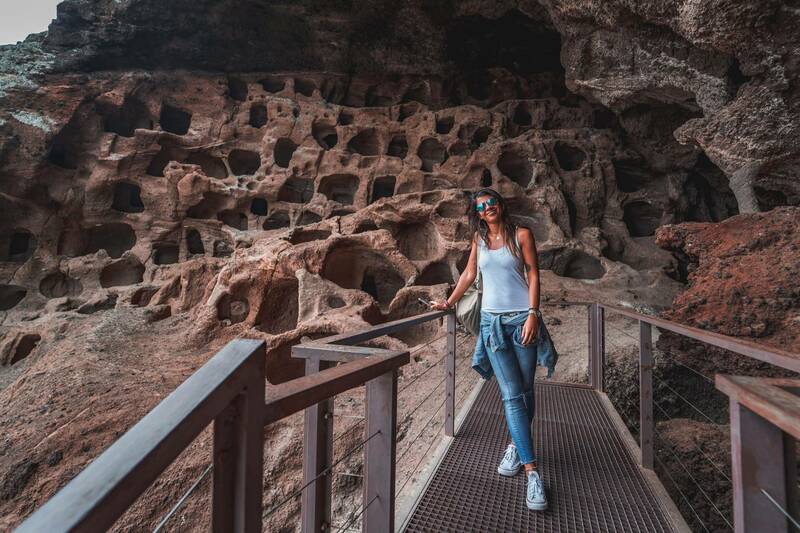 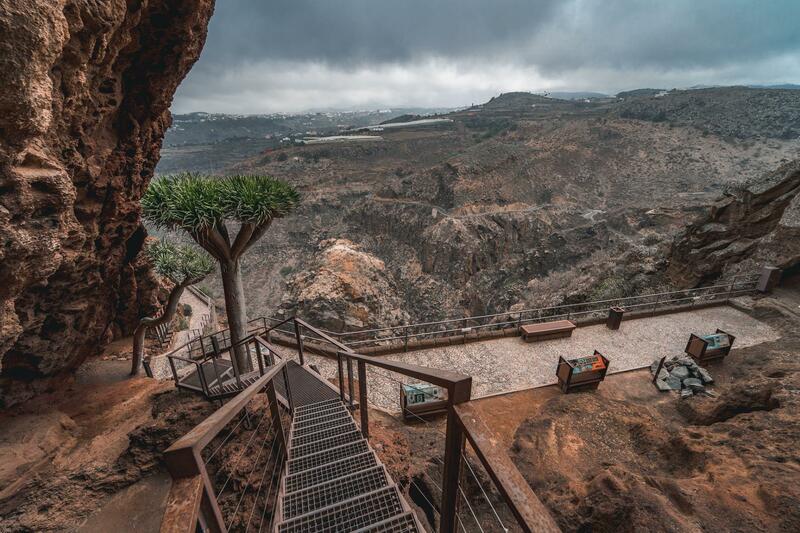 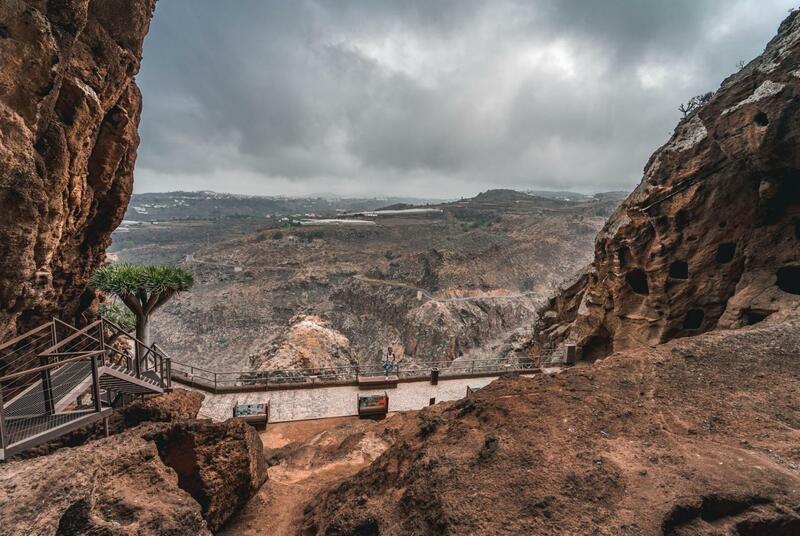 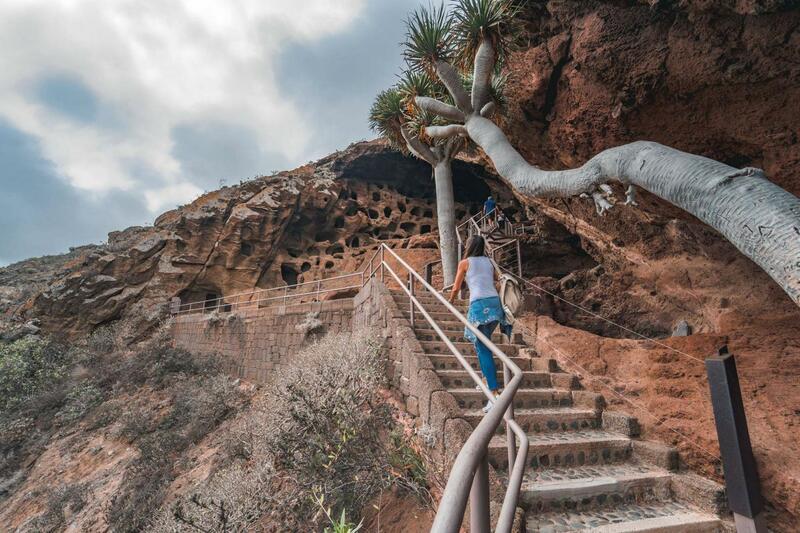 North Gran Canaria is home to one of the most spectacular archaeological sites in the Canary Islands due to its huge size: The Cenobio de Valeron. 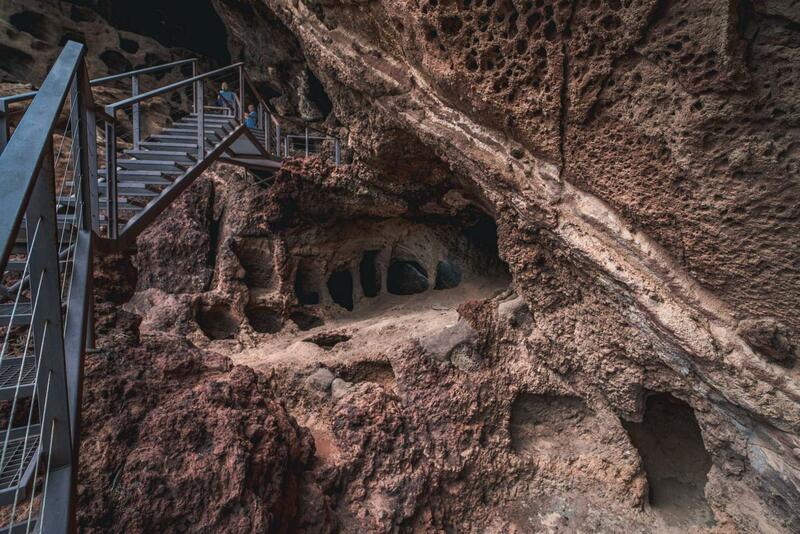 This giant communal granary was used by the pre-Hispanic Canarians to store their staple food. 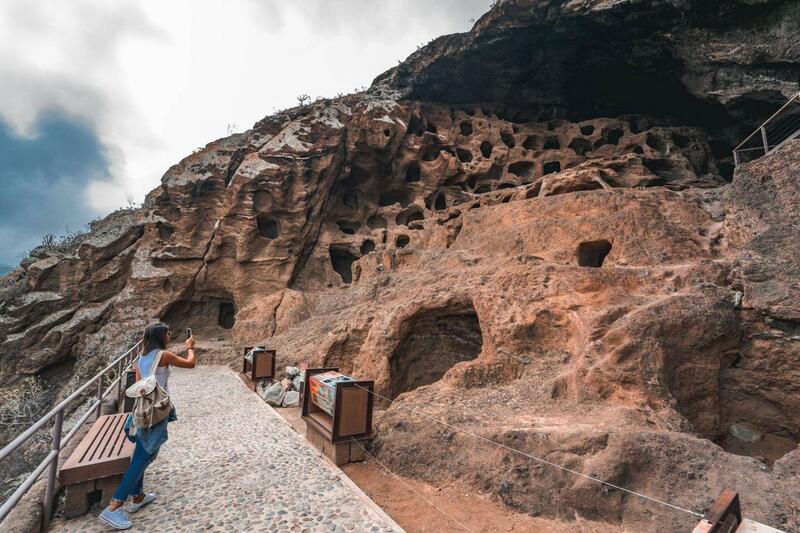 It consists of over 300 grain silos cut into the soft rock and linked on several levels. 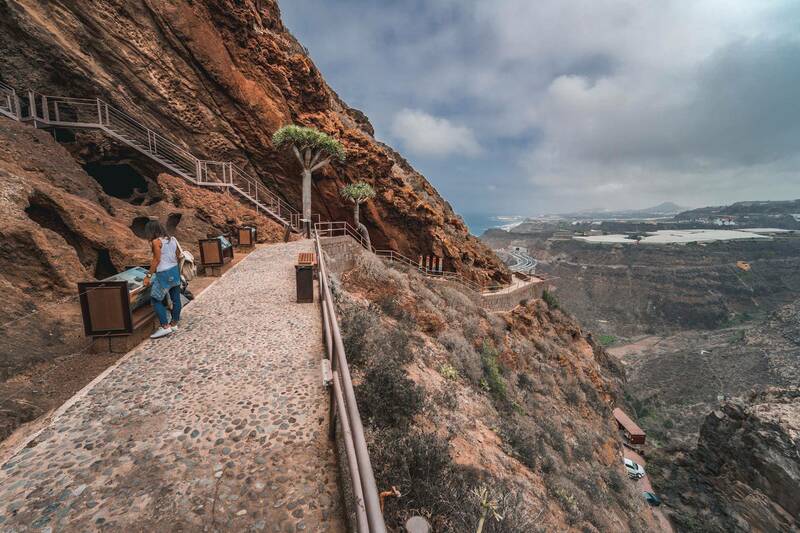 It’s was a significant engineering feat and worth a visit due to its cultural and historical value to Gran Canaria.